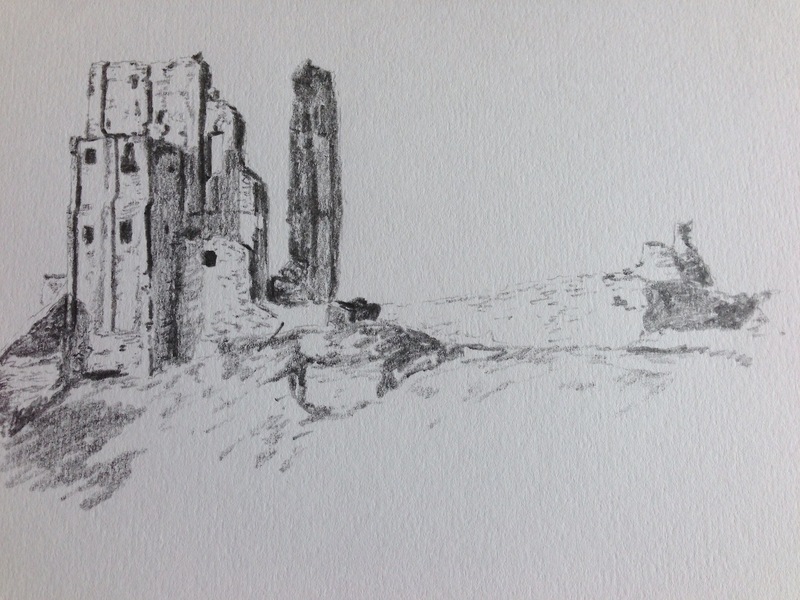 Corfe Castle sketch – Pens! Paper! Pencils!